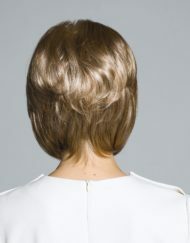 A beautiful short wig with lots of texturised layers throughout. Voltage Elite is simply stunning and looks very feminine and natural. 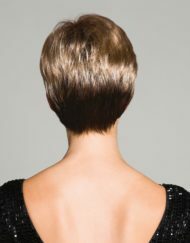 The back has been slightly tapered in allowing the hair to hug your neck giving you a lovely silhouette. 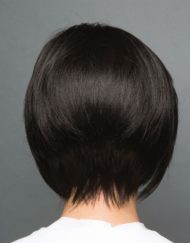 Although the back is tapered the layers are still long enough to continue the glamous flicks down to the nape. 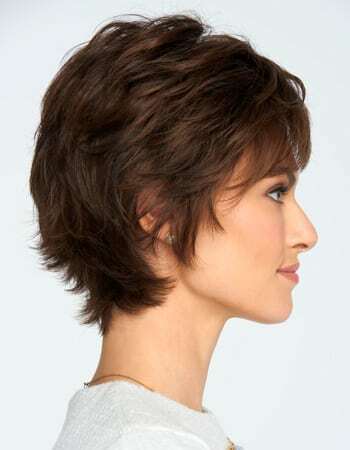 The sides cover your ears giving you many different styling options. 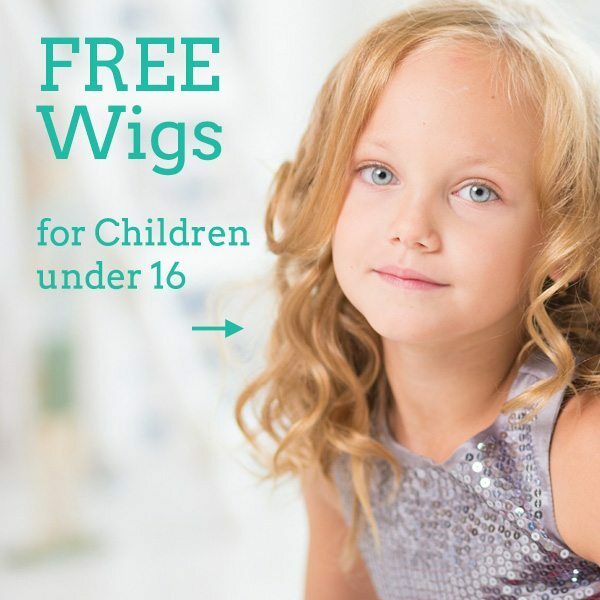 You can wear it forward onto your face, pushed back into the soft flicks or even tucked behind your ears. 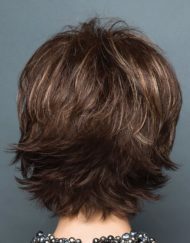 Voltage Elite has a brow length fringe which look fabulous worn straight down with the edges swept slightly to the side. 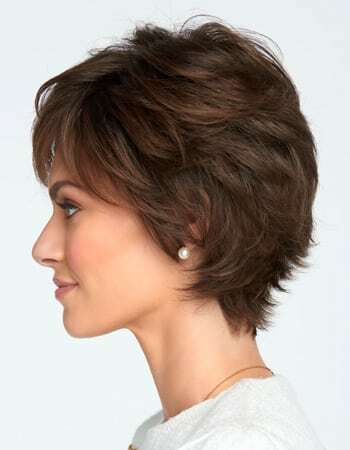 You can wear this style smooth and sleek or tousled for a more messy and flicky look. Voltage Elite has an Average size cap which is Hand Tied to ensure maximum comfort and breathability. 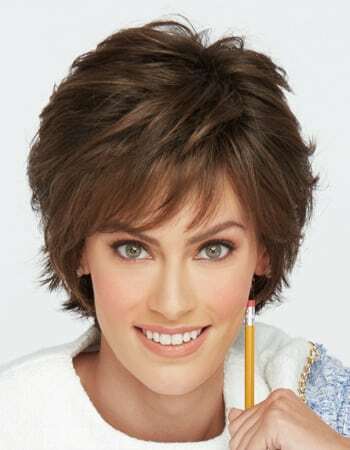 This wig also has a monofilament top which gives the illusion of the hair coming directly from your scalp. This means you can part your hair wherever you chose for the ultimate natural finish. 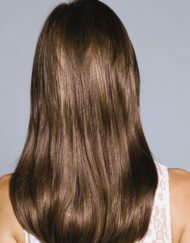 Voltage Elite also has a lace front which gives you an invisible and undetectable hairline. Cap Construction: Hand tied, monofilament top, lace front.